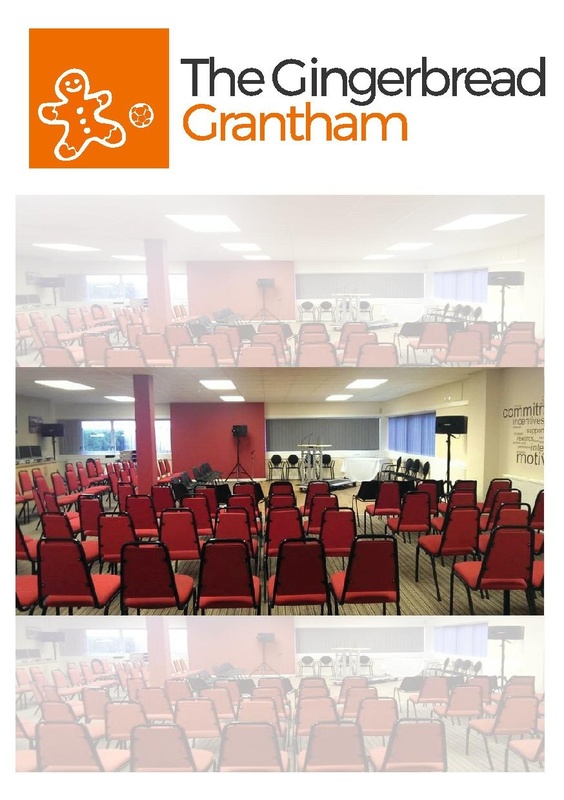 The Gingerbread is one of Grantham's largest venues, offering meeting and event rooms for between 2 and 120 people. The Gingerbread is the perfect location to hold meetings, conferences, training days, parties or weddings. Our team works in partnership with clients to ensure a quality and bespoke service each and every time you book with us.